After the debut of Lonato, the WSK Final Cup is set for the second round at the 7Laghi Kart circuit in Castelletto di Branduzzo (PV). The WSK Circus is ready for the second of the three rounds of the Final Cup scheduled this weekend at 7Laghi Kart. 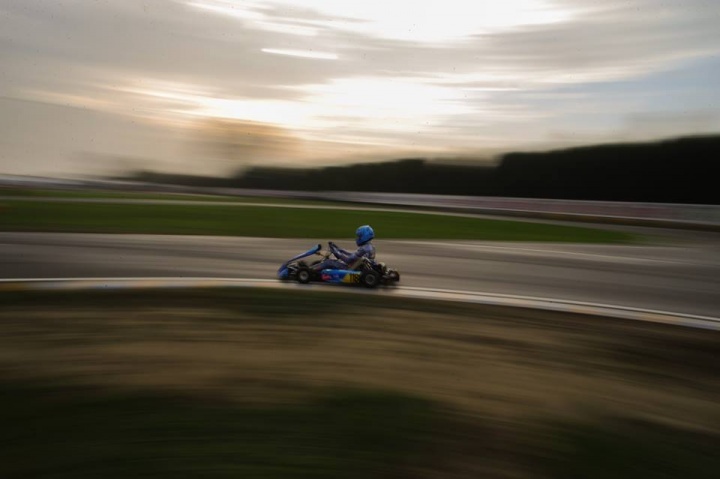 The event in Castelletto di Branduzzo is an important junction for the drivers involved in the competition who shall claim their stakes in the Pavia-area race towards winning the trophy. The Jamaican Alex Powell (Energy) momentarily leads the standings, hunted from behind by Parolin driver Brando Badoer. The two are separated by 21 points. Further back, Coskun Irfan (Baby Race), at 48. The 3 seem the most likely candidates for the final success. The victory of Lonato has canceled the "missed" World Championship for Taylor Barnard (KR), who is currently in command of the general followed by Nikita Bedrin (Tony Kart) and team mate Marcus Amand. At 8 points from the Finn is Kiril Smal (Ward), dominator in the Trofeo delle Industrie. The golden moment of Lorenzo Travisanutto (KR) continues. After his success in the World Championship, he has also collected the winner's trophy in the 1st act of the Final Cup. For Travisanutto, at 90 points, a great opportunity especially as the closest of his opponents, Kas Haverkort (Zanardi), is at 63 points. 3rd Luigi Coluccio (Birel ART), who makes of consistency his best virtue. After the good number reached in Lonato, only 14 drivers will take part in the WSK Final Cup at Castelletto di Branduzzo. Among these, top seeded Jeremy Iglesias (FK), Emilien Denner (Kalì) and Adrien Renaudin (CPB). One of them, therefore, is destined to undermine Bas Lammers (Sodi) from the top of the standings.